This week’s episode of The New Way Podcast kicks off with a celebration of the life of Stan “The Man” Lee who passed away this week at 95 years of age. His creations have been the topic for many an episode and Matt, Ben and Nick give him a send off worthy of a prince. But that’s not all! This episode might also be the funniest ever produced as the boys from Last Pint once again play the movie pitch game where they blindly have to get the greenlight on a movie, with only the title and a few actors to get them started. Plus, you’re going to want to hear our new sponsor commercial…it’s FANGER lickin’ good! 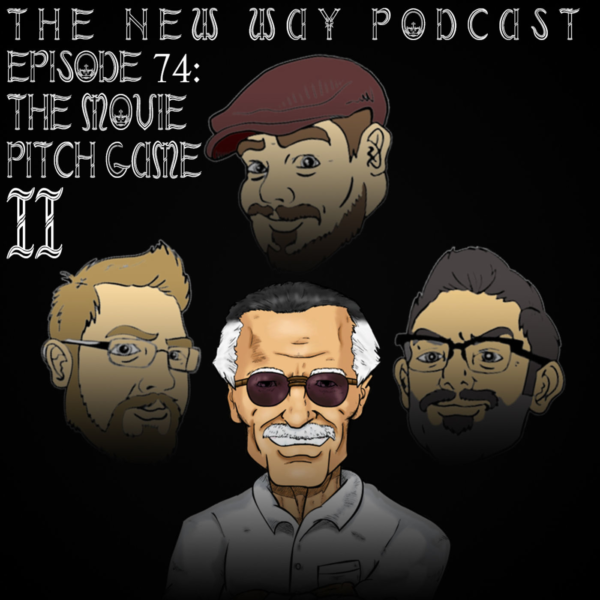 All that and more on The New Way Podcast: Episode 74 – The Movie Pitch Game #2!